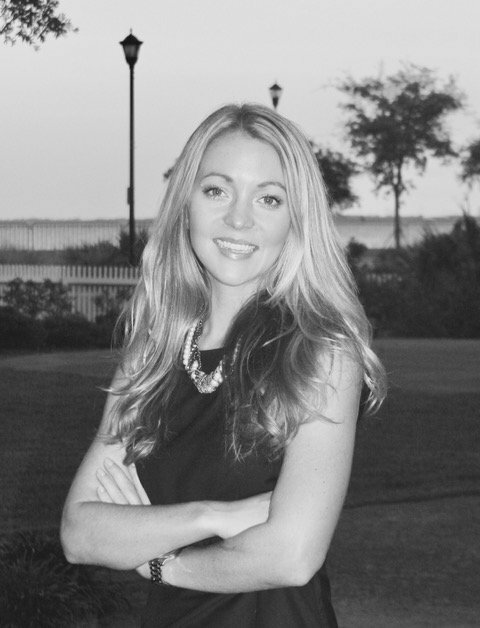 Amanda Lynch Elliott is a native of Pensacola and an associate attorney with My Pink Lawyer®. Amanda and her husband recently became new parents for the first time. Amanda enjoys running, yoga and paddle boarding, and has a twin sister. Occasionally, we are presented with that we call “law school hypotheticals” in our client meetings. Our clients present scenarios so complex that they are akin to the multi-issue hypotheticals that we were tested with during law school. A husband and wife do their own divorce. They have two children together. Their assets include a homestead property, vehicles, bank accounts, household furnishings, etc. Their home was split fifty-percent to the husband and fifty-percent to the wife in the divorce decree yet the husband retained possession and made payments to the wife. However, the wife never quitclaimed her interest in the home. 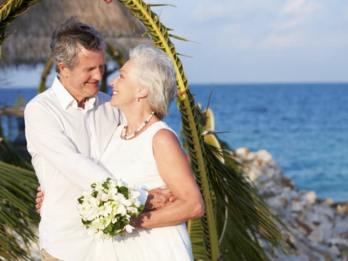 Years later, the husband remarries and shares the home with his new wife. A few years later the husband dies. When the former wife hears about the probate in Florida, she comes forward demanding her interest in the home. Who owns what and in what percentage? Are their children entitled to anything? Do the husband’s former and current wife own the home together?! More often than not, these complex scenarios involve the passing of a spouse, otherwise known as the “decedent,” and the surviving spouse’s attempt to decipher through what is lawfully hers or his. In Florida, a surviving spouse has certain spousal rights to a deceased spouse’s property whether or not the decedent provided for such. These rights include exempt property, a family allowance, an intestate share, a pretermitted spousal share, an elective share, and homestead property rights. I’ll give a brief explanation of each. Exempt property - a surviving spouse (or children if no spouse/spouse has waived) is entitled to certain personal property free from unsecured creditor claims; including household furniture, furnishings, and appliances in the decedent’s home up to $20,000, 2 motor vehicles, all qualified tuition programs, and all death benefits paid to teachers/school administrators. Family allowance – a surviving spouse and “lineal heirs” who the decedent was supporting or was obligated to support are entitled to an allowance for their maintenance during the probate administration not to exceed $18,000.00. b) a spouse receives one-half (1/2) of the probate estate if there are children that are not the surviving spouse’s children or the surviving spouse has children that were not the decedent’s. Pretermitted spousal share – if a person marries after making a will and his or her spouse survives the decedent, the surviving spouse shall receive an intestate share unless a provision has been made for, or waived by, the spouse in a prenuptial or postnuptial agreement; the spouse is provided for in the will; or the will clearly states an intention not to provide for the surviving spouse. Elective share – a surviving spouse has a right to take an elective share and the election does not reduce any other entitlement by law. The current elective share allows the surviving spouse the right to receive a 30% share of the “elective estate” (all property interests owned by the decedent at time of death and certain property transferred within one year prior to death) of the decedent if the spouse did not receive as much through other means. Homestead property rights – a decedent’s homestead property rights inure to the surviving spouse or, if no spouse, to heirs. The homestead property may not be devised to anyone else if there is a surviving spouse or minor child. If there are lineal descendants (adults and/or minors), the surviving spouse will receive a life estate with a vested remainder to lineal descendants or may elect to take an undivided ½ interest with the other ½ interest passing equally to the lineal descendants in being at the time of decedent’s death, per stirpes. Even at a glance, it is clear how these issues can get complicated with marriages, especially second or third marriages. Therefore, it is always a good idea to seek the advice of an experienced attorney regarding estate planning (before death!) and probate after a death to see what rights you, as a surviving spouse, may have.